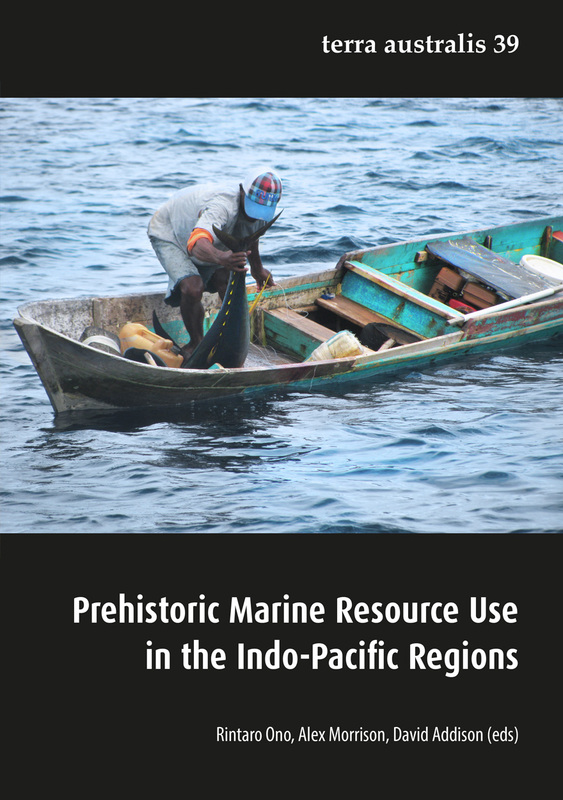 Terra Australis reports the results of archaeological and related research within the south and east of Asia, though mainly Australia, New Guinea and island Melanesia — lands that remained terra australis incognita to generations of prehistorians. 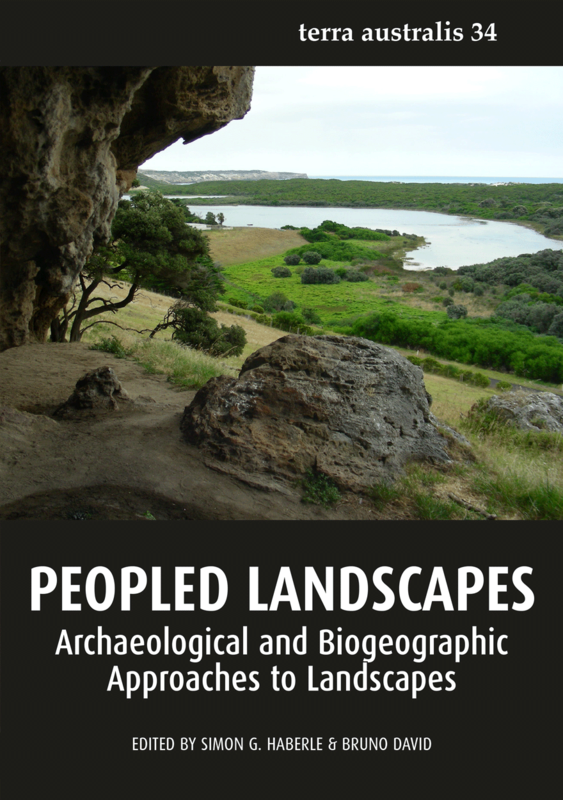 Its subject is the settlement of the diverse environments in this isolated quarter of the globe by peoples who have maintained their discrete and traditional ways of life into the recent recorded or remembered past and at times into the observable present. 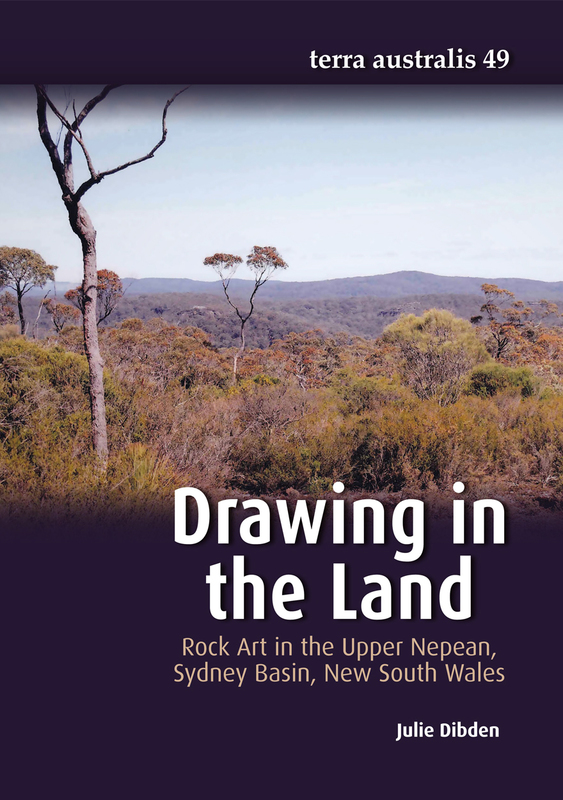 Drawing in the Land offers an important contribution to the field of rock art research and Australian archaeology. 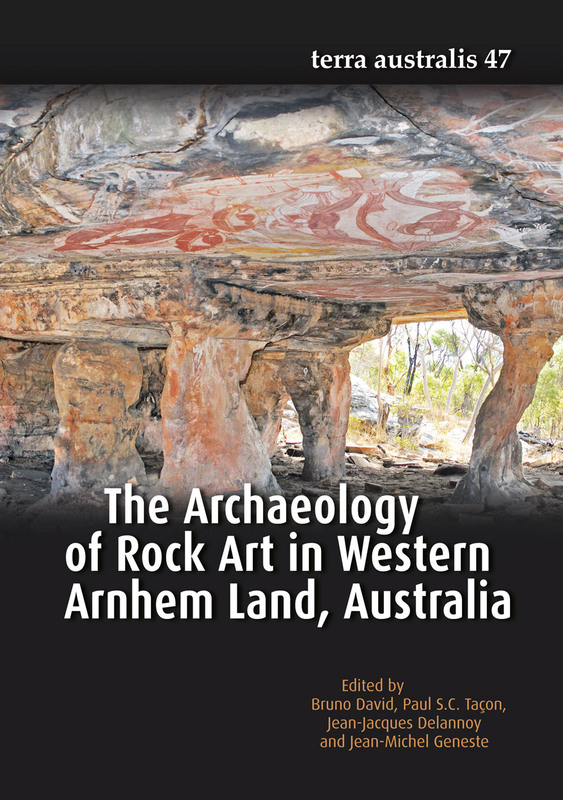 It provides a detailed study of the previously under-examined rock art of the Hawkesbury/Nepean area of New South Wales. 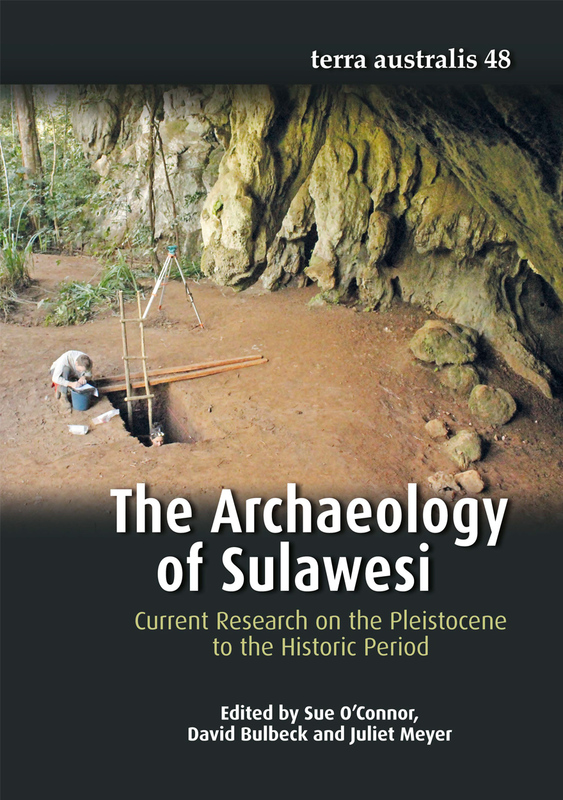 The central Indonesian island of Sulawesi has recently been hitting headlines with respect to its archaeology. 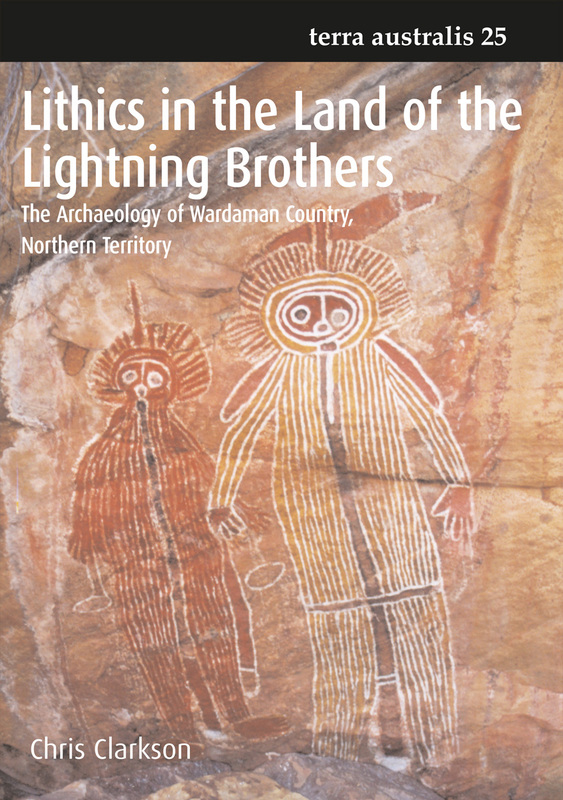 Western Arnhem Land, in the Top End of Australia’s Northern Territory, has a rich archaeological landscape, ethnographic record and body of rock art that displays an astonishing array of imagery on shelter walls and ceilings. 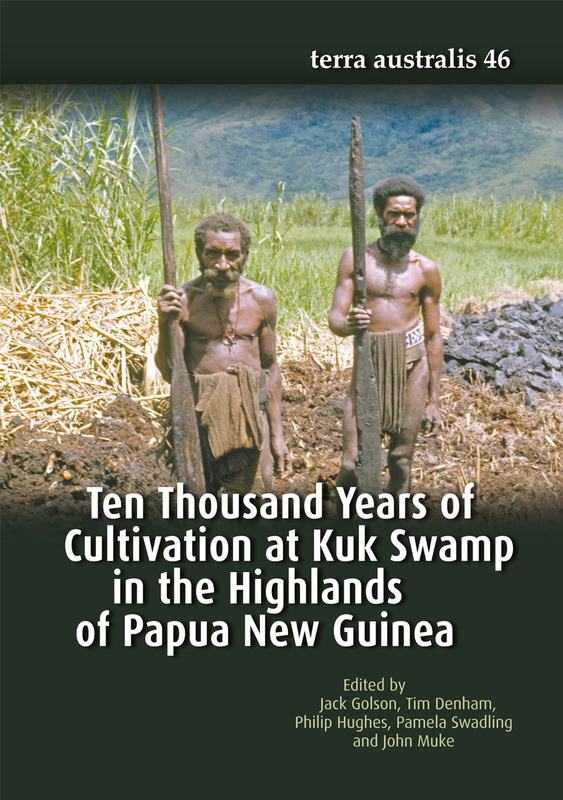 Kuk is a settlement at c. 1600 m altitude in the upper Wahgi Valley of the Western Highlands Province of Papua New Guinea, near Mount Hagen, the provincial capital. 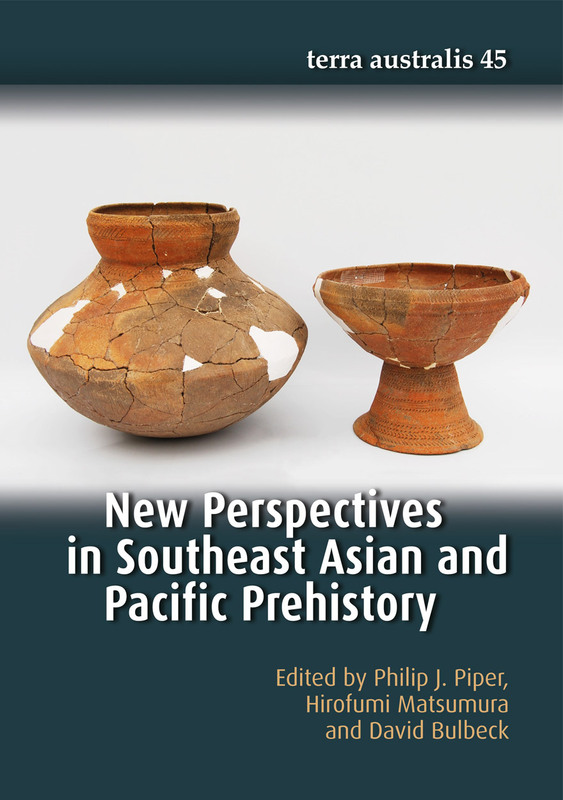 ‘This volume brings together a diversity of international scholars, unified in the theme of expanding scientific knowledge about humanity’s past in the Asia-Pacific region. 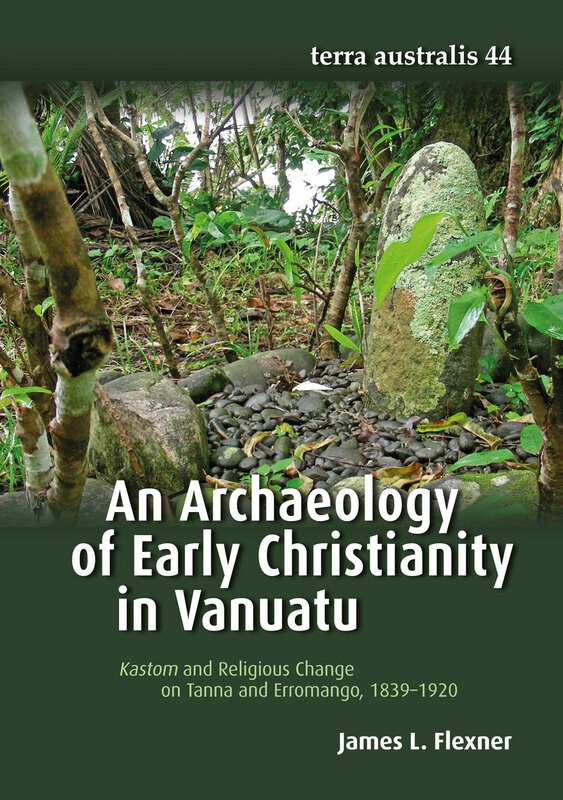 Religious change is at its core a material as much as a spiritual process. 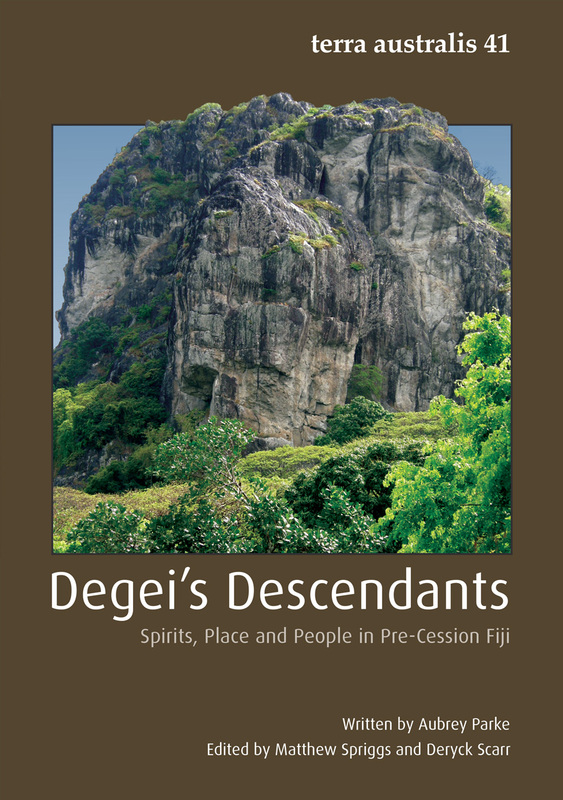 Beliefs related to intangible spirits, ghosts, or gods were enacted through material relationships between people, places, and objects. 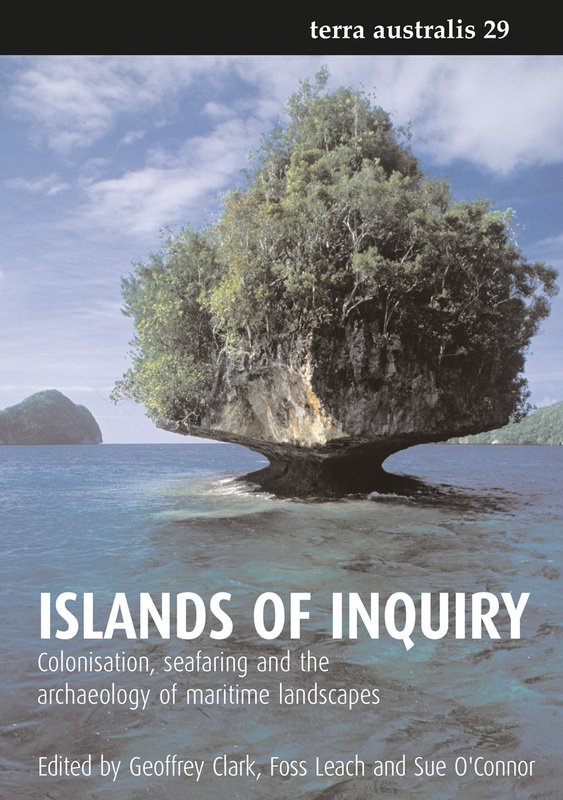 This monograph presents the results of archaeological research that takes a longitudinal approach to interpreting and understanding Aboriginal–European contact. 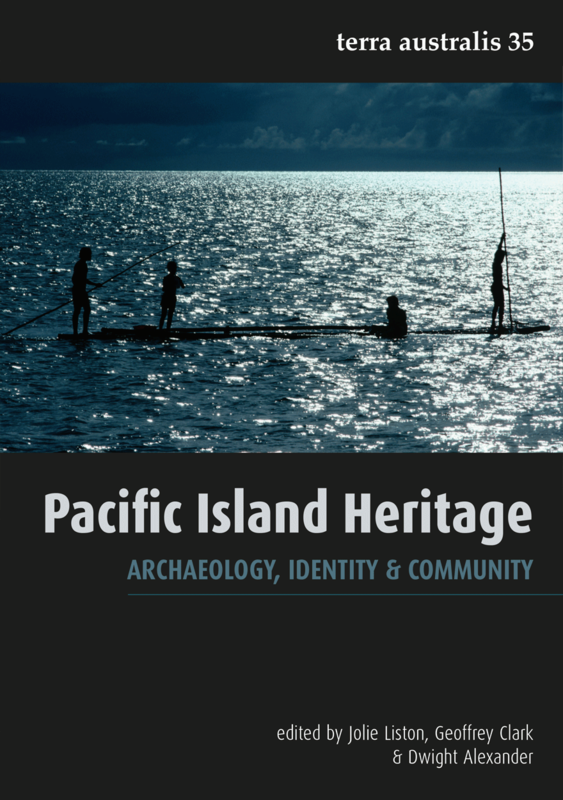 Dr Parke’s monograph examines how Fijians, especially in western areas of Fiji, currently understand and explain the origins and development of the social and political divisions of late pre-colonial traditional Fijian society. 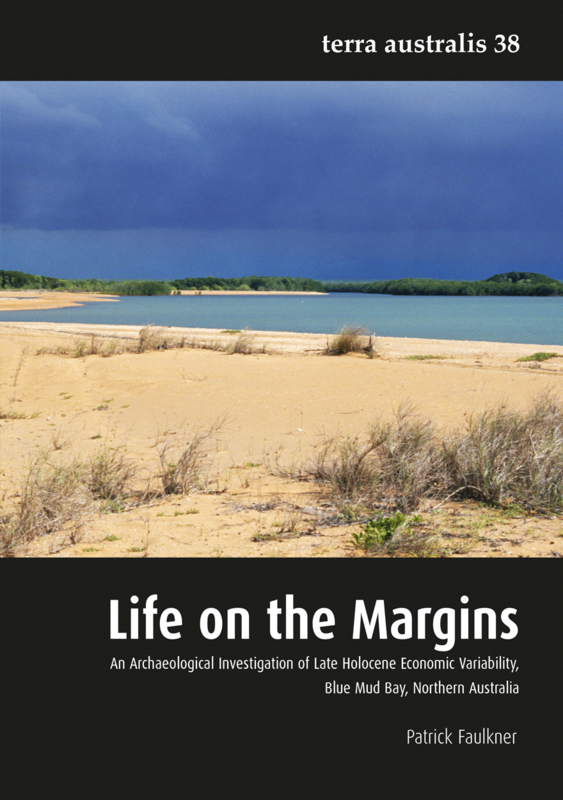 The research presented here is primarily concerned with human-environment interactions on the tropical coast of northern Australia during the late Holocene. 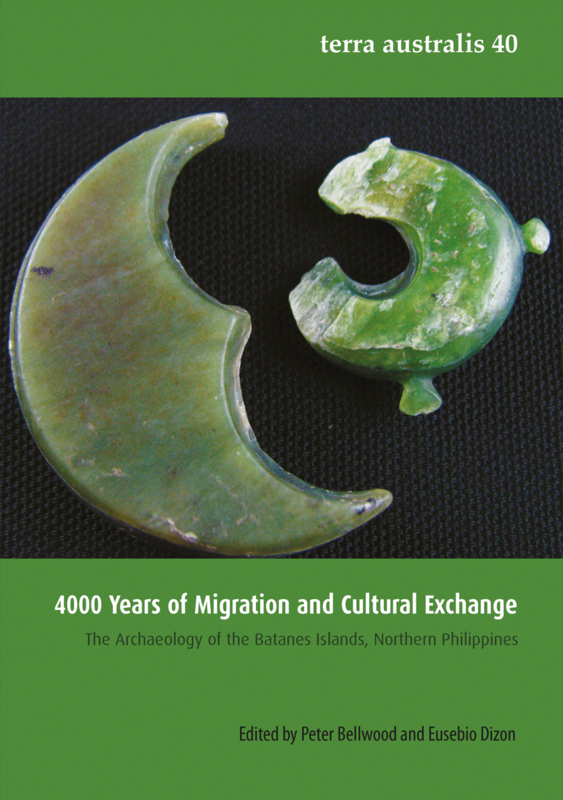 The project reported on in this monograph has been concerned with the archaeology of the Batanes Islands, an archipelago that must have been settled quite early in the process of Austronesian dispersal from Taiwan southwards into the Philippines. 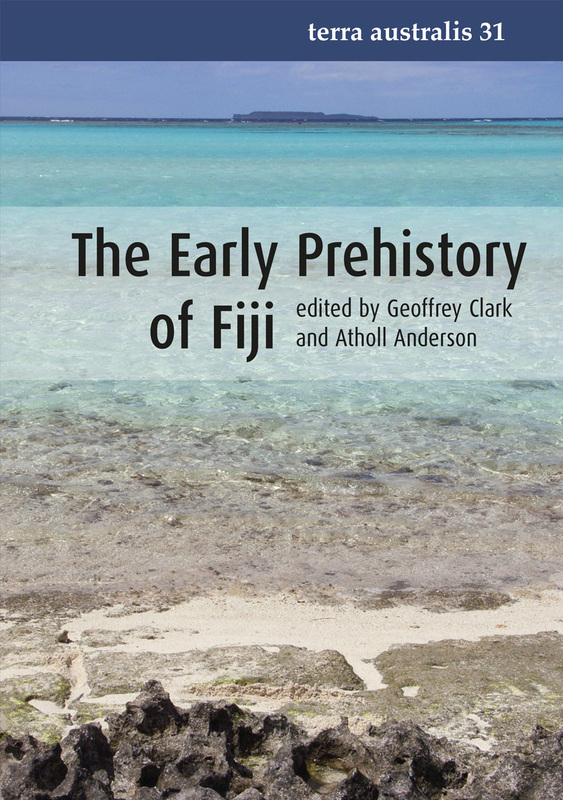 This volume brings the remote and little known island of Rapa firmly to the forefront of Polynesian archaeology. 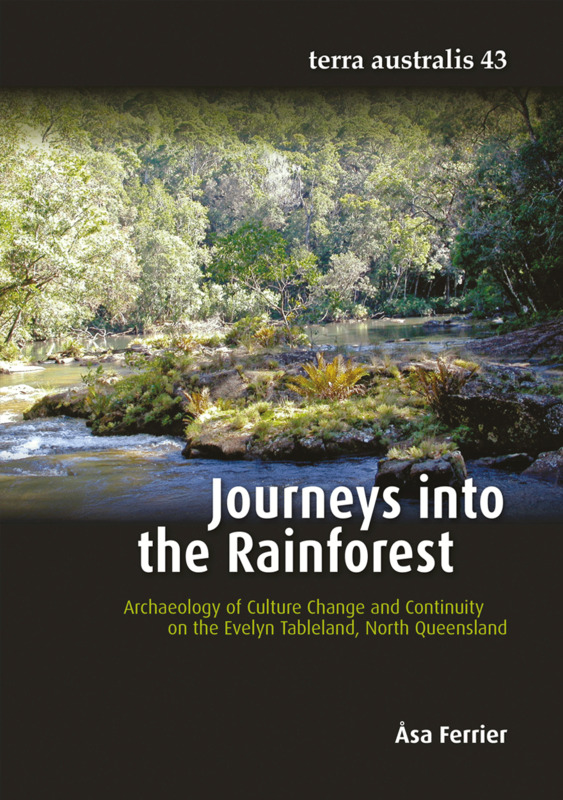 This impressive collection celebrates the work of Peter Kershaw, a key figure in the field of Australian palaeoenvironmental reconstruction. 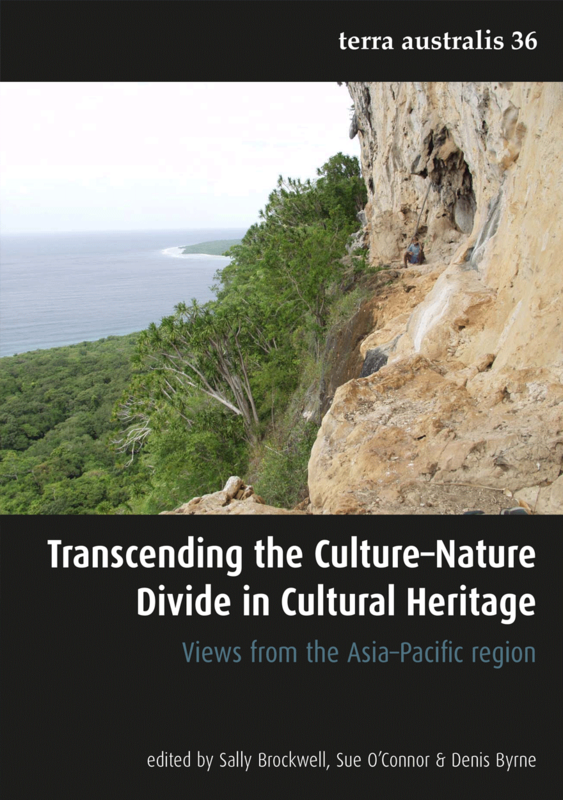 ‘This volume emerges from a ground-breaking conference held in the Republic of Palau on cultural heritage in the Pacific. 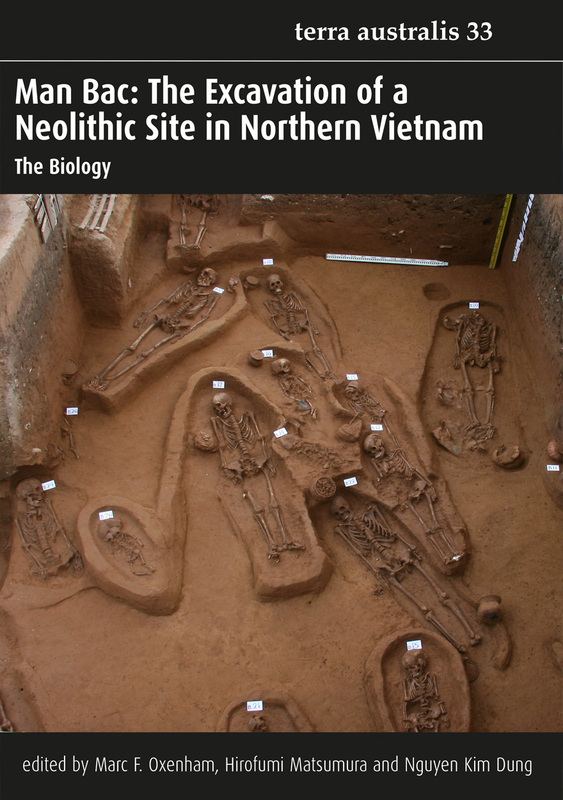 The site of Man Bac in the Red River Delta of Vietnam, one of the most meticulously excavated and carefully analysed of Southeast Asian archaeological sites in the past few years, is emerging as a key site in the region. 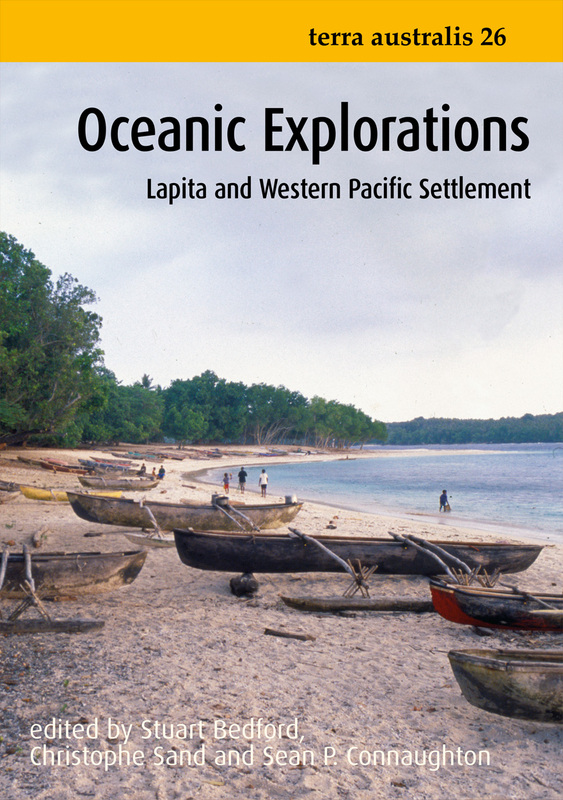 Like a star chart this volume orientates the reader to the key issues and debates in Pacific and Australasian biogeography, palaeoecology and human ecology. 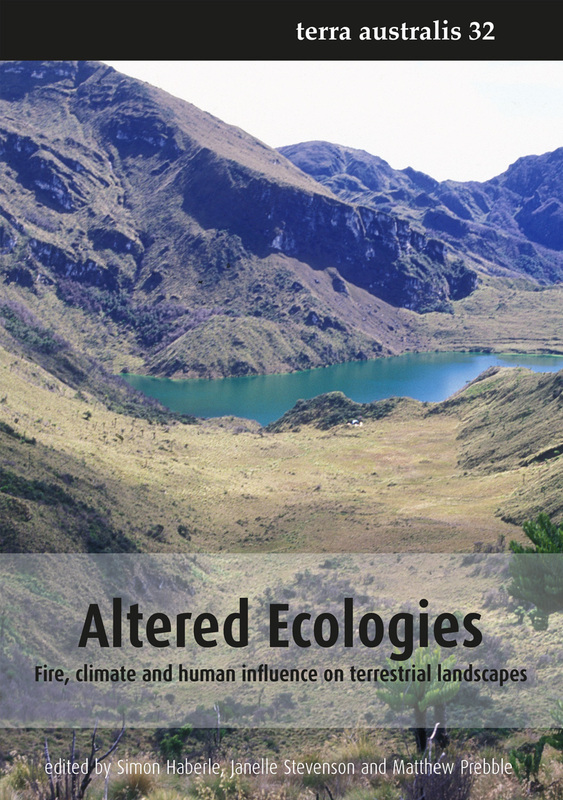 I enjoyed reading this volume. 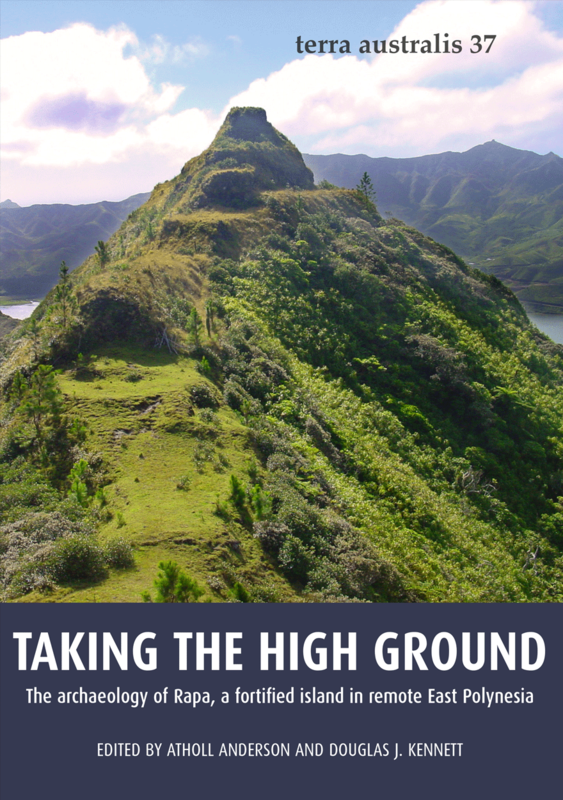 It is rare to see such a comprehensive report on hard data published these days, especially one so insightfully contextualised by the editors’ introductory and concluding chapters. 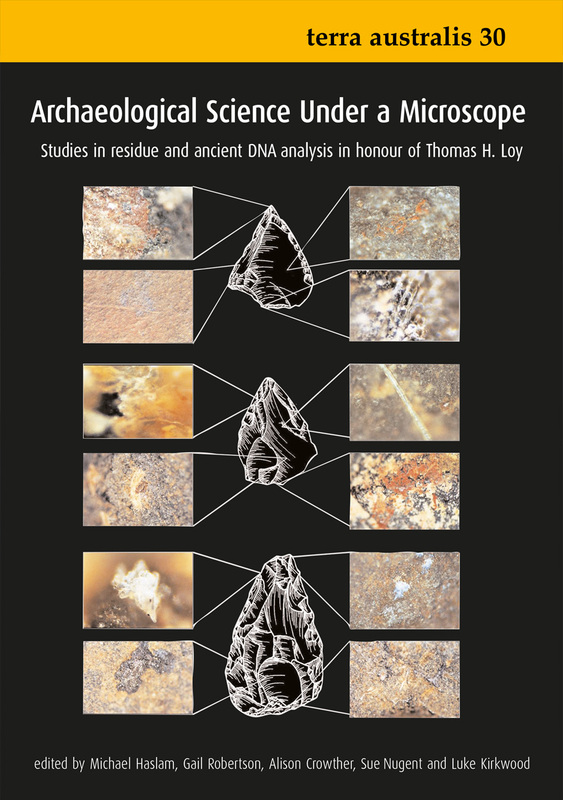 These highly varied studies, spanning the world, demonstrate how much modern analyses of microscopic traces on artifacts are altering our perceptions of the past. 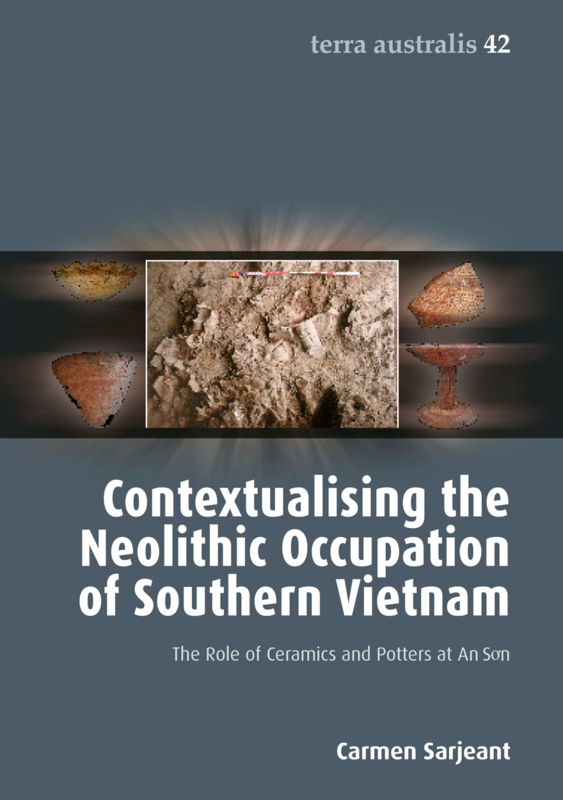 Archaeological Science meetings will have a personality of their own depending on the focus of the host archaeological fraternity itself. 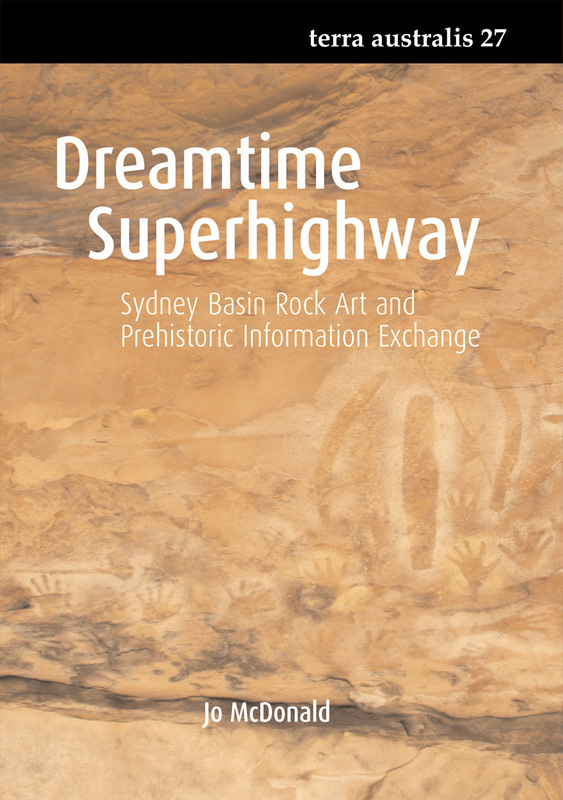 Dreamtime Superhighway presents a thorough and original contextualization of the rock art and archaeology of the Sydney Basin. 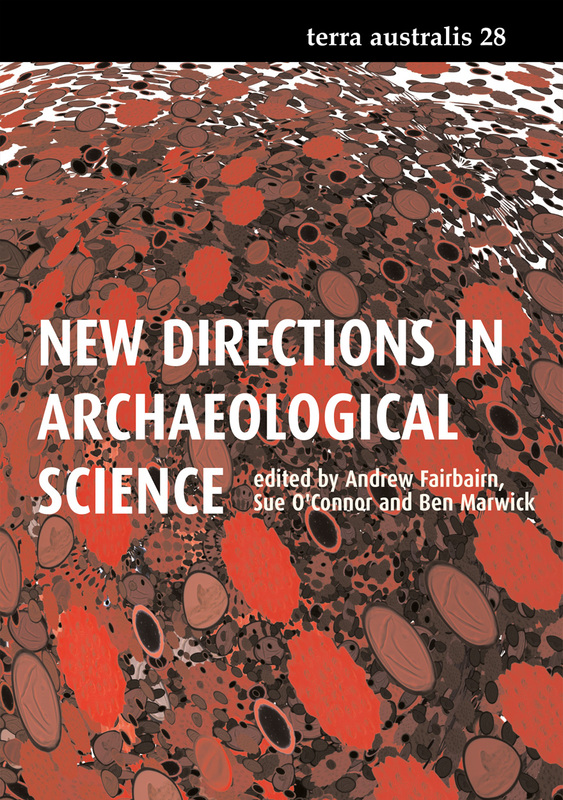 This collection makes a substantial contribution to several highly topical areas of archaeological inquiry.